If there’s any silver lining to having to file for bankruptcy, it’s that you shouldn’t have to take additional steps to get the proceeding off your credit report when the time comes. The record of the bankruptcy should come off your credit report automatically. But the court doesn’t have control over the credit reporting agencies, so if your bankruptcy isn't removed from your record, contact the agency that’s still reporting it. Send a copy of your bankruptcy court discharge notice and the agency should remove the bankruptcy from your report within 30 days. Chapter 7 bankruptcies don’t come off your credit report for 10 years. The seven-year rule applies only to Chapter 13 bankruptcies. The clock begins ticking on the date you filed your bankruptcy petition, not the date of the discharge. 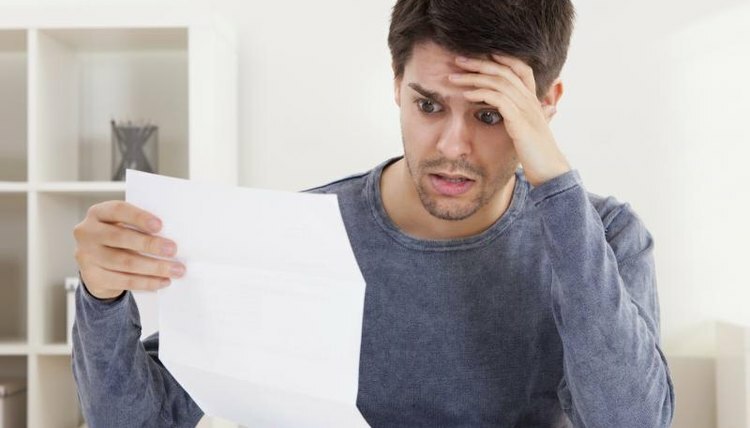 If you have to reach out to one or more of the credit agencies because your bankruptcy is still showing up on your credit report, and you were denied credit in the meantime because of this, you can request that a corrected report be sent to the creditor. If a potential employer accessed your credit report, you have up to two years from the date the bankruptcy should have been removed to ask for a corrected report be forwarded to the company. Bird, Beverly. "How to Remove Bankruptcy After 7 Years." , https://legalbeagle.com/2140280-remove-bankruptcy-after-7-years.html. Accessed 21 April 2019.